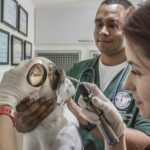 It’s a profession that’s both fulfilling and rewarding, and if you love working with animals and be involved in the field of medicine, then choosing to become a veterinarian is your ticket to a satisfactory career. You may have to work long and erratic hours, but the financial remuneration is good and you enjoy a good standing in the community. However, just as with any other profession, there are risks associated with becoming a vet. And if you’re prepared to accept these risks and foresee the dangers, you can avoid falling victim to them. Animal attack: While most pets are well trained and obedient, vets are at risk for bites, scratches and kicks from animals that are in pain or which don’t like what you’re doing to them. It’s instinctive behavior for them, and though they don’t mean to attack you, you could get hurt seriously, especially if the animal is large and strong. Infection: Vets could get infected with fungus or other parasites when examining pets that have contracted parasitical infections if they’re not careful about protecting themselves and following the right protocol. 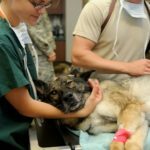 Malpractice suits: There’s a new breed of lawyers now who’re devoting all their energy and time to defending the rights of animals and their owners or caretakers, and they’re called animal rights attorneys. While it’s important to protect the rights of animals and ensure that they’re taken care of and prevented from being abused, some lawyers are akin to ambulance chasers and are trigger happy when it comes to filing malpractice suits. They exploit loopholes in the law and have a go at vets who are not at fault and who are just victims of unfortunate circumstances. So although your priority is to provide the best care for animals, ensure that you watch your back too. 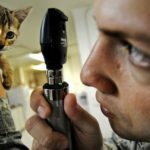 Suicide: If you’re reading this and rubbing your eyes in disbelief, vets are four times at a higher risk of suicide than other people, and twice as likely as other doctors to take their own lives, according to a study conducted at the University of Southampton. The reason for this could be that they deal with euthanasia on a regular basis. In the animal world, mercy killing is a necessity, and vets have to cope with the emotional distress of killing an animal they’ve bonded with. This affects them mentally, and over a period of time, makes them believe that it’s not wrong to take a life if the need arises. This attitude spills over to their personal life and they don’t have qualms about suicide if they’re going through a low patch. 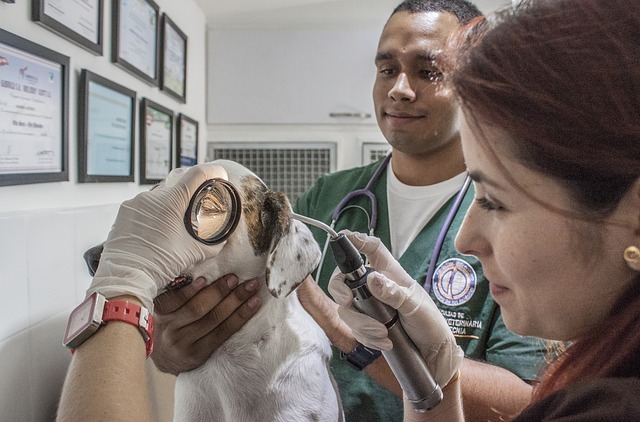 Every veterinarian’s practice is different, and each is subject to risks and dangers unique to the nature of their job and work environment. So it’s up to you to assess them and find ways to prevent or get around them.